​Jeonhee Jang, L.Ac, MSOM, Ed.M, is a California State Licensed Acupuncturist practicing in San Francisco and a member of American Public Health Association. Jeonhee has over twenty years of comprehensive exposure to both eastern and western medicine through her education and experience working with her mother who is a moxa specialist in Korea. Jeonhee received her Master degree in Oriental Medicine from Acupuncture and Integrative Medicine College in Berkeley. She received a Master of Education degree (Ed.M) from Boston University, where she majored in Health Education focused on the prevention of STD and AIDS. Jeonhee received a Bachelor degree from Ewha Woman's University in Seoul, Korea, where she majored in Health Education, and earned high school teaching license in the military nursing education. Jeonhee's practice style approaches the integrated assessment with both Eastern and Western medicine. When Jeonhee is not with patients, she enjoys reading John Grisham's book, taking care of a dog (Lucky the Boston Terrier), practicing Yoga, preparing good meals for family and praying for her loved ones and patients. She likes skiing, tennis, golf and zumba. She loves art. She had spent time for studying Interior Design at Academy of Art University in San Francisco for about 2 years, 1995-1996. 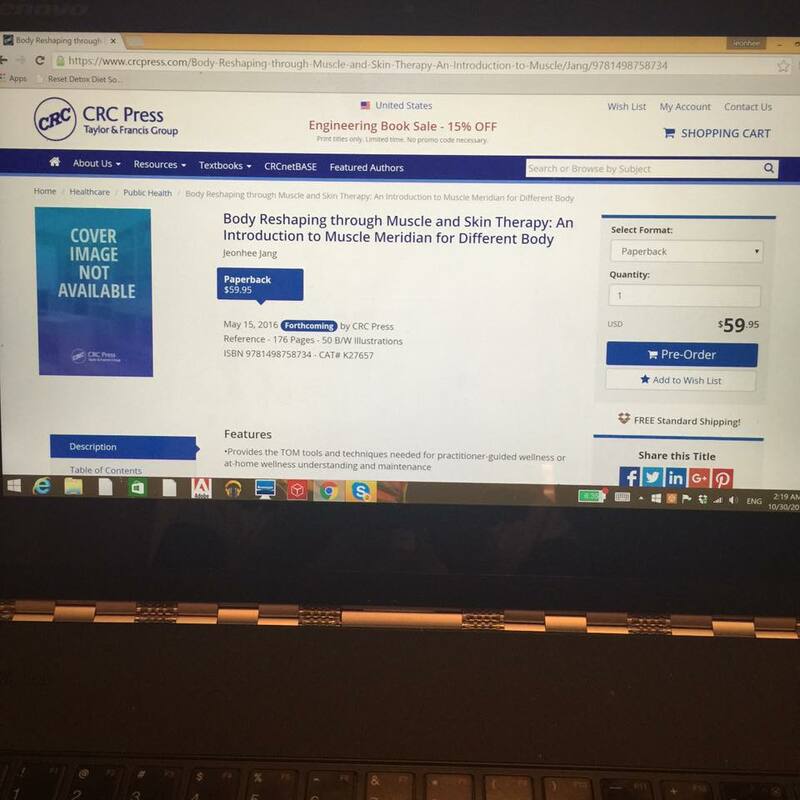 This book provides an introduction to muscle meridian therapy for both diagnosis and clinical treatment of health problems using Traditional Oriental Medicine tools and wisdom. Muscle meridian therapy refers to passive application of treatments to muscles not connected to any major organ. 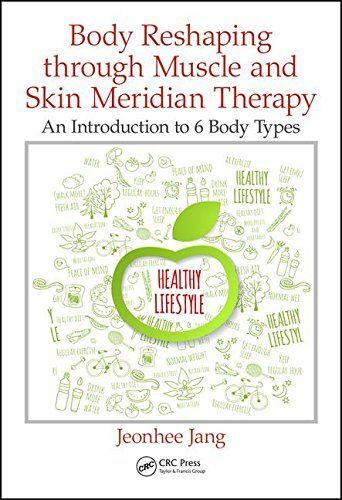 The techniques can improve all the metabolic balances of the body – pressure, temperature, balance – and improve overall health. Therapies can benefit all people, including those with traumas such as digestive system disorders, autonomic nerve system disorders, medication complications, post childbirth complications, major scarring, posture, pain management, and more. It is well knowned that pineapple is the high symbol of social events and became the meaning of welcome, friendship, and hospitality. And Pineapple has a potential power of healing our gut with special enzime such as Bromelain. 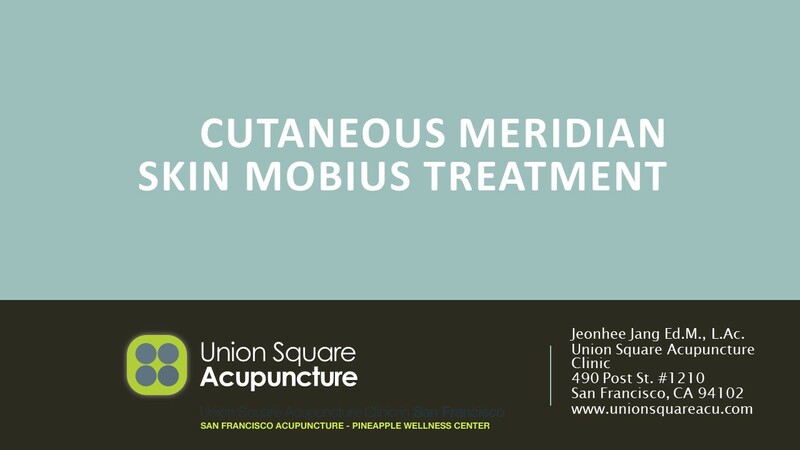 Union Square acupuncture clinic emphasizes the importance to keep your gut healthy.